Days: Friday. Event Types: Author Signings. Sectors: Illustrator. Subjects: Picture Book. 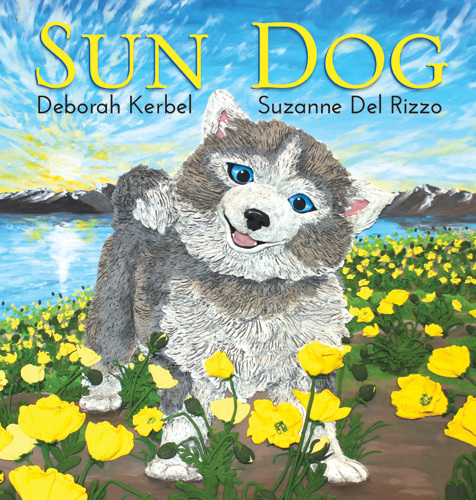 Suzanne Del Rizzo, illustrator of Sun Dog, will be signing in the Ontario Book Publishers Pavilion on Friday at 9:30 AM.